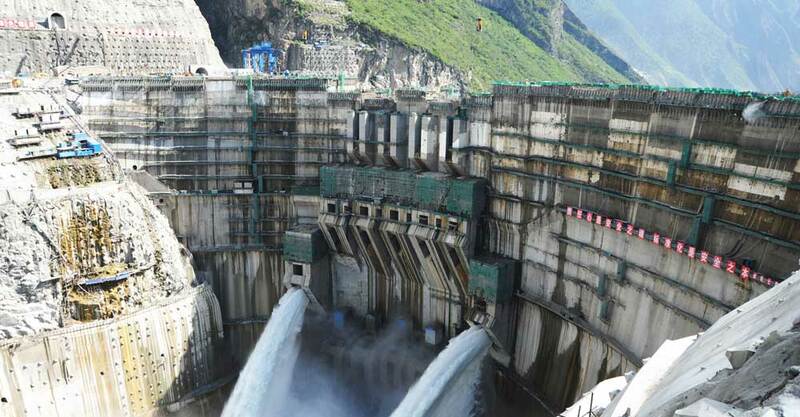 Dam, water diversion channels, tunnel, surge shaft, the lower part structure of the main plant (especially water volute) and other hydraulic structures, make full use of the characteristics of silica fume concrete with good waterproof, anti permeability, abrasion resistance and anti cavitation. The micro silica fume concrete is widely used in power plants, water control project, have achieved very good results. How much silica fume to add to concrete? Can you use microsilica on roadways? Where to buy silica fume?